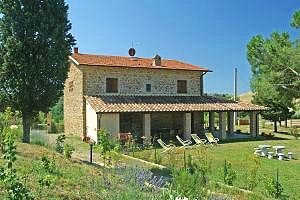 Florenceholidays.com presents a wide selection of luxury villas for rent in Florence and in the surrounding countryside - luxury villas with swimming pool, elegant apartments in prestigious villas and ancient farmhouses that have been renovated and transformed into luxury villas. 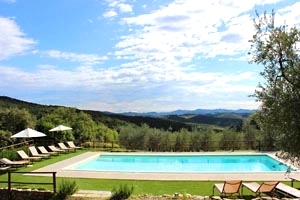 Find in this page and in our website the luxury villa for your pleasant holidays in Florence. Every year, thousands of tourists visit Florence wonderful historical centre rich in works of art and gorgeous countryside. However, Florence is not only art: its numerous handicraft shops and boutiques and its many restaurants make of Florence a city of shopping and good eating. 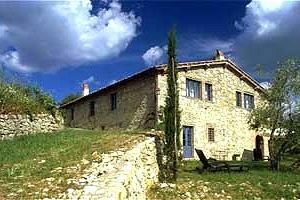 Find the luxury villa for your holidays in Florence in our website.